This particular batch has a mash bill of 70% corn, 26% rye, and 4% malted barley. 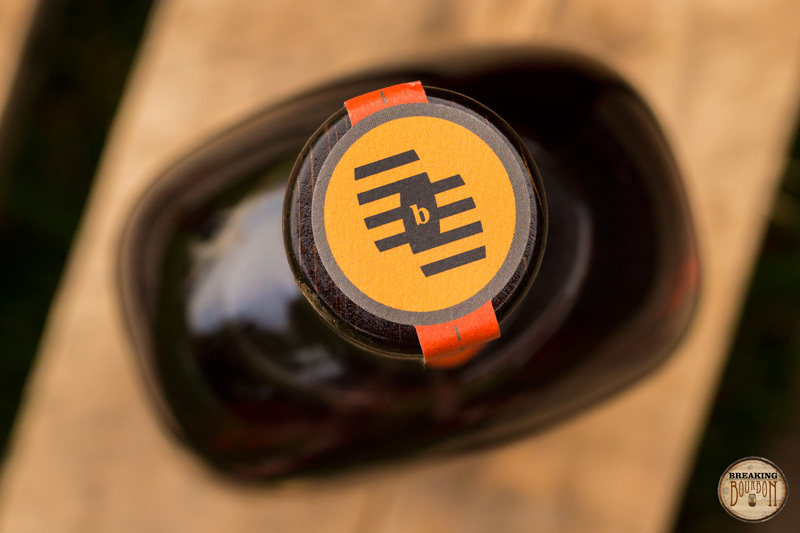 The bottle in review is from Batch 005, bottle number 4444. Subtle yet youthful with a slight burn, though less than expected considering the proof. Corn is most prevalent, with hints of caramel, vanilla, cinnamon, and burnt wood fighting vigorously to pull through. The scents are good, just surprising weak overall. Cinnamon sticks and burnt brown sugar take the forefront. Nestled behind them are peaches, seasoned oak, kettle corn, and a noticeable pop of Atomic Fireball candy. 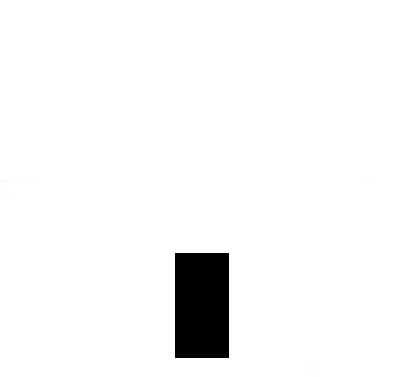 It coats the mouth completely with a viscous mouthfeel. 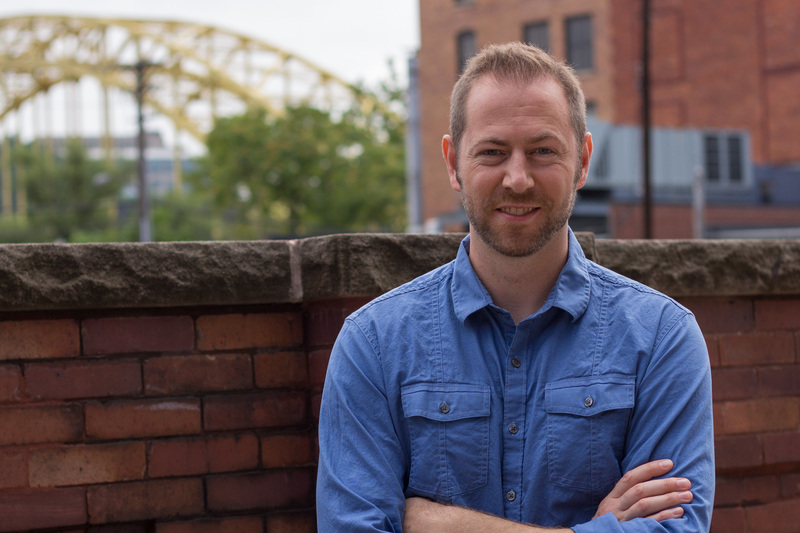 Overall well-rounded with a perfect amount of burn, though still approachable for the proof. It’s quite enjoyable and has a lively and youthful pep. Long lasting and quite delicious. Seasoned oak becomes more prevalent here giving the first inclination towards the eight-plus years spent in the barrel. Cinnamon spice lingers unobtrusively, balanced by a dollop of sugary sweetness which dissipates in unison with the cinnamon spice and oak. An outstanding finish overall. 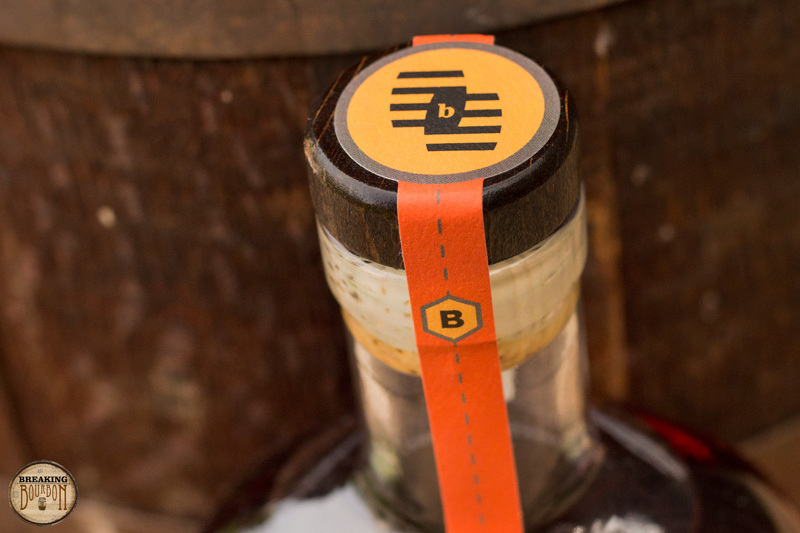 Joe Beatrice, the company’s founder, has made it the company’s mantra to provide a unique and different bourbon with every barrel proof batch. While this is the only batch I’ve sampled, I can say it’s unique tasting relative to other bourbons I’ve had. 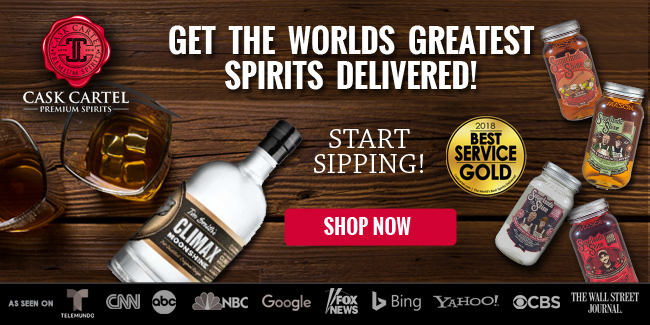 The company claims it is their “...spiciest batch yet,” and with a 26% rye mash bill, it’s no surprise that spice plays the lead role in this bourbon’s cast of flavors. 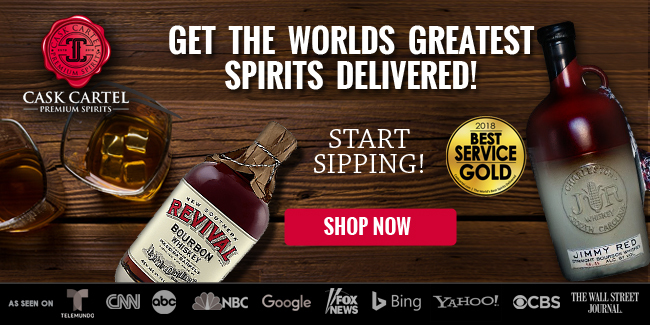 Combined with a 124.7 proof and youthful pep, this bourbon provides a full-flavored, spice-focused, and long lasting sip that will be certain to excite the taste buds of those who experience it. In fact, it’s so spice-forward some might even consider more characteristic of a rye than a traditional bourbon. 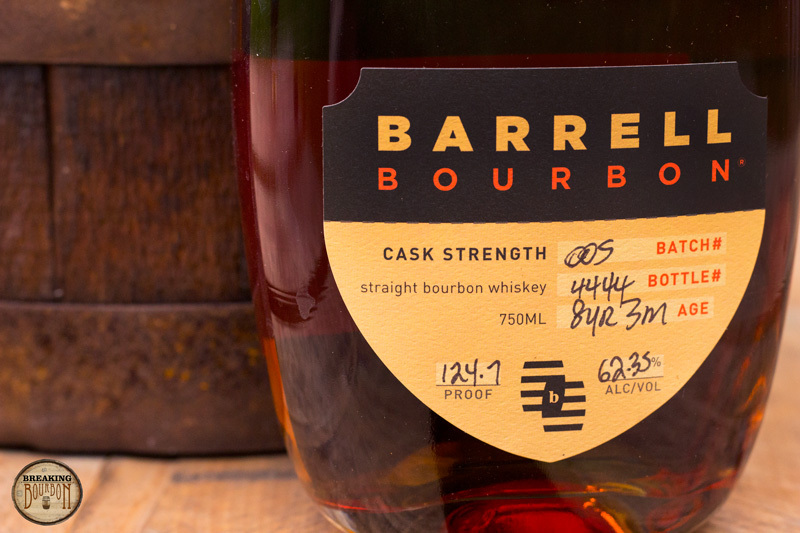 An interesting aspect of Barrell Bourbon is the concept of offering every batch at barrel proof. This creates a challenge for the company, as water is sometimes necessary to expose the flavors behind the wood or alcohol influence. 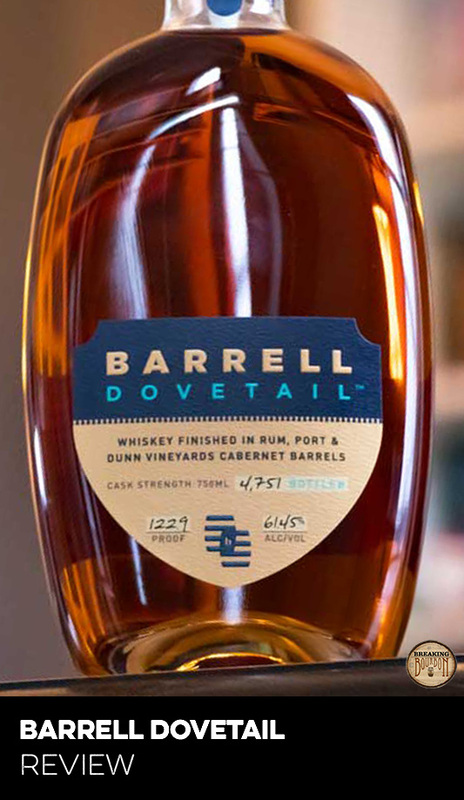 Incidentally, the bourbon community is thirsty for barrel proof offerings and Barrell Bourbon’s concept is appealing, at least for now. With that in mind, Batch 005 takes a splash of water quite well, taming the spice a bit while still allowing the rich flavors to shine. 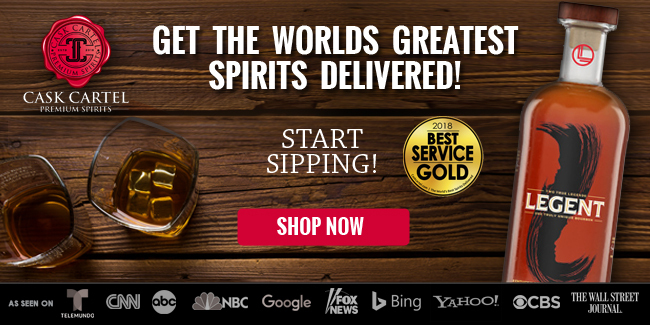 $90 for a barrel proof bourbon falls in the higher range of barrel proof bourbons available today. Maker’s Mark Cask Strength, Stagg Jr.,Booker’s, and Elijah Craig Barrel Proof are popular options that all retail for less, though production numbers are presumably higher than Barrell. Private selections are often barrel proof, and typically range from $50-$80 though consistency and availability vary. On the flip side Angel’s Envy Cask Strength MSRPs for around $170. E.H. Taylor Barrel Proof provides a good price point comparison, coming in about the same as Barrell Bourbon. Incidentally, the prices on both Barrell and Taylor both seem to fluctuate from mid the $60s to around $90 or so depending on the retailer. Taylor has also become quite difficult to find, popping up only once or twice a year and vanishing quite quickly thereafter. 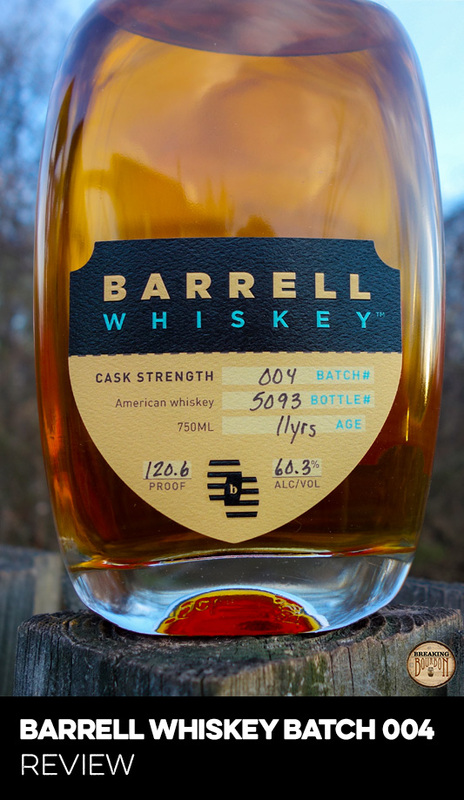 Barrell is released in one-off batches, and it does seem to require a bit of searching to locate a bottle, though it’s not impossible. 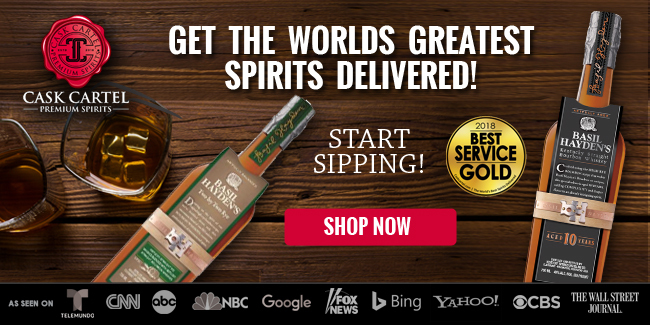 While some may take issue with the fact that Barrell Bourbon is sourced, the quality is present in the final product and the company has been willing to share what they can about each batch’s origin. For me, it’s both delicious and unique tasting, traits that multiply the enjoyment, and value, of a bourbon when found together. 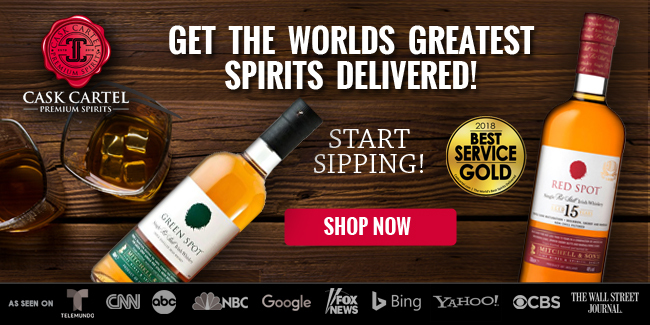 While I would not call it a great value as I might with some of the other barrel proof offerings, I wouldn’t call it overpriced in today’s market either. 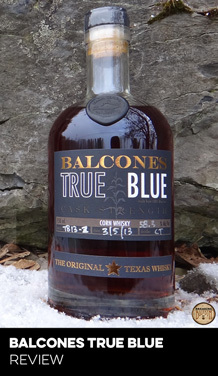 It’s fairly priced for what it is, and I’d wager that future batches will occupy shelf space long enough for those who want a bottle to have a good shot at seeking one out, though highly-praised batches will likely move from shelves very quickly. 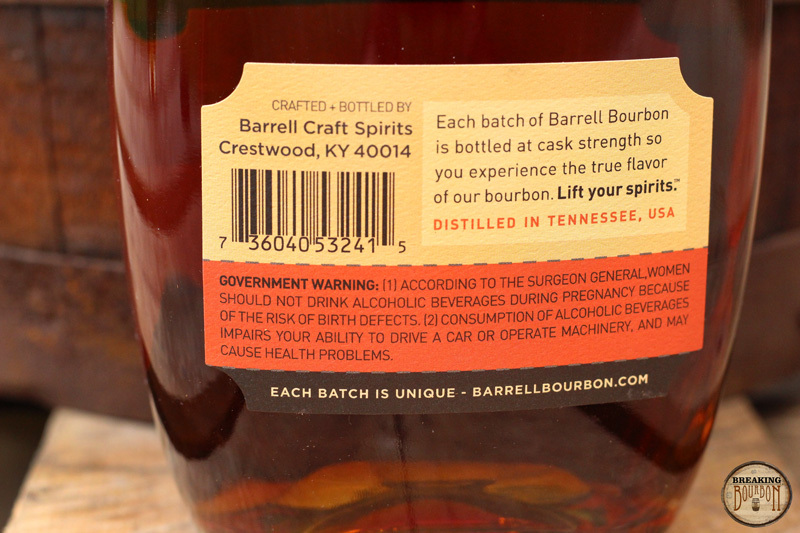 Barrell Bourbon’s unique Batch 005 delivers a spicy and long lasting experience with enough pep to excite the taste buds of those who get an opportunity to experience it. 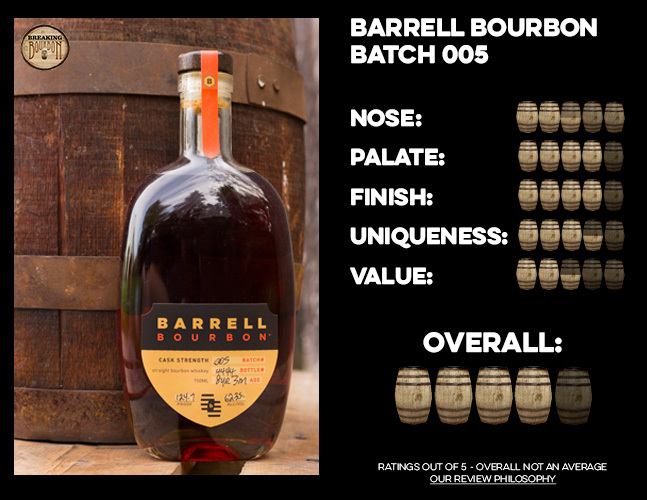 I’ve found myself somewhat disappointed with many new releases lately, but was pleasantly surprised by Barrell Bourbon Batch 005. A blast of cinnamon spice, a great mouthfeel, and wholly different overall flavor profile than I had expected have successfully landed Barrell Bourbon on my radar. Combined with a fair price this one is worth seeking out while it’s still available, though that window is quickly closing. 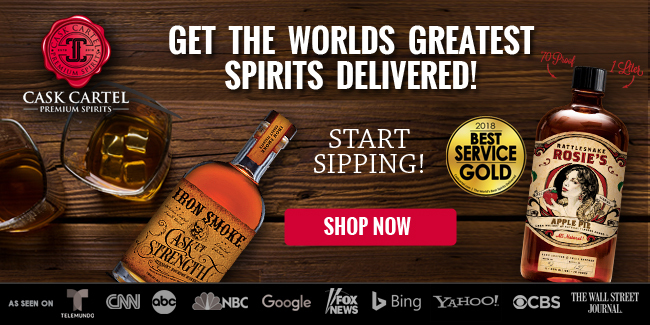 One point of great interest to me is the company’s concept of marketing Barrel Bourbon as a completely different bourbon with each batch. While batches appear to have been well-received so far, it’s unclear if this concept has staying power for the long haul, as the possibility of a few poorly received individual batches could send consumer sentiment of the brand into a tailspin. While I cannot speak to the quality or flavor characteristics of other batches, this one has piqued my interest and I’m quite curious to see how this concept unfolds over time. If we can rely on the folks at Barrell Bourbon to consistently deliver unique batches of similar quality as this one, count me in. Batch 005 is, without question, one of my favorites of the year.